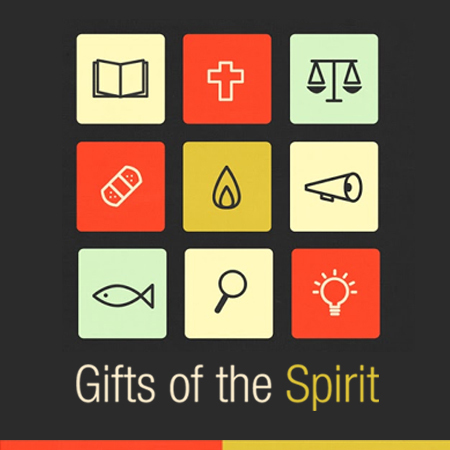 The Gift of Discernment of Spirits — This sermon discusses what discernment of spirits is and how believers can experience t his grace in their lives. Sometimes we can confuse God’s will with our own. 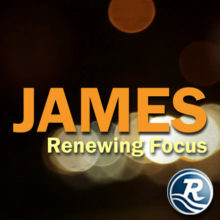 But Jesus gave us His Spirit to help us know God’s heart and will as we seek Him.